Alpbach is an alpine village that more than fulfills the expectation of natural beauty in the Austrian mountains. It is a traditional village rather than a resort; complete with church spire, delightful chalets and surrounded by stunning scenery, it is sure to impress. Alpbach ski holidays tick many boxes. It is a relaxed resort, ideal for couples and families.As it is linked by gondola to the Wildschonau ski area, it offers one hundred and fifty kilometres of piste. Half of the runs are at intermediate level and there are more than a dozen black runs. Novices can develop their skills on the nursery slopes of Inneralpbach and on the gentle slopes on Wiedersberghorn. Ski schools with English speaking instructors provide good tuition and beginners and intermediates alike will soon be moving on to greater challenges. Snow boarders will be pleased to hear there are three snow parks in the area. Cross country skiers have seventy kilometres of trails. Low cost Alpbach ski holidays are very popular as they provide for all levels of competency. They can be taken from the third week in December and the season closes towards the end of March. Several budget airlines fly from regional airports to Innsbruck. Check to see if your own local airport runs a service. Transfers to the village take approximately one hour. Alpbach has a range of hotels, apartments and chalets providing good quality accommodation that offers excellent service. There are tariffs to suit most budgets. Although the village is fairly small, it provides a good choice of food which again caters for all budgets. You'll find everything from local fare to international cuisine. Nightlife in Alpbach is fairly low key reflecting the resort's popularity with families and couples. If you are looking for a low cost Alpbach ski holiday, we can be of assistance. 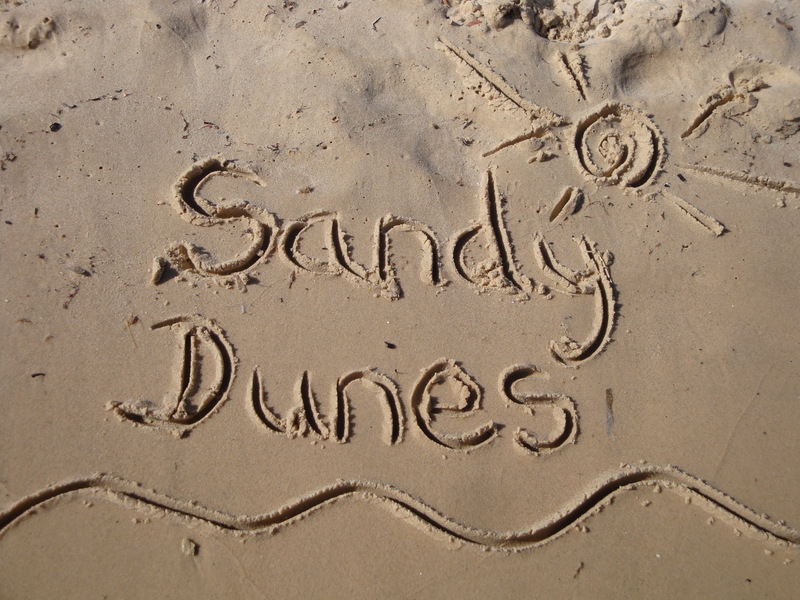 Sandy Dunes Holidays is a price comparison site, with access to the best deals from more than three dozen travel companies. As they are all vieing for your booking, prices are slashed and you are sure to grab a bargain. Simply enter your departure point, your dates and destination and within a matter of seconds, we'll show you the holiday that is the cheapest. Please be aware that offers change daily, so if you wish to avoid disappointment, ring and book without delay.